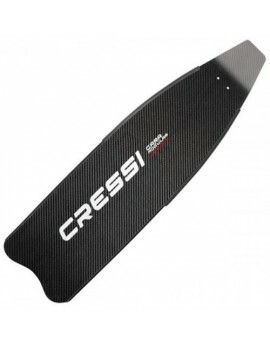 Cressi Gara Modular Carbon Blade MD (Single Blade) an interchangeable blade which is very lightweight and reactive and also well-adapted for advanced freediving and spearfishing. 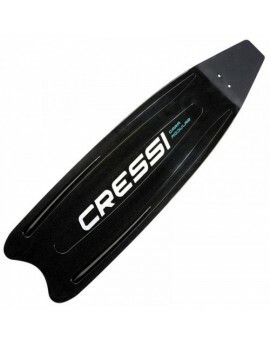 A Limited Version of Single Interchangeable Grey Long Blade with a Softer LD Blade (and Freediving Ambassador Guillaume Néry's signature on it) for Gara Modular Nery Fins. 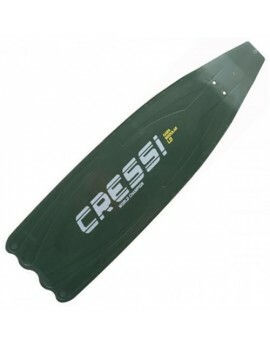 Single Interchangeable Green Camou Long Blade with "Long Distance" made of Softer Thermoplastic Material for Gara Modular Green LD Fins. 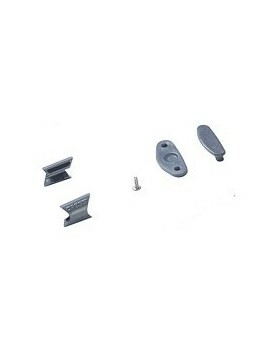 Gara modular assembly kit voor een vin. 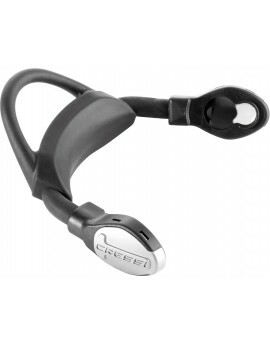 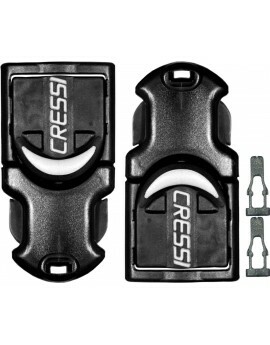 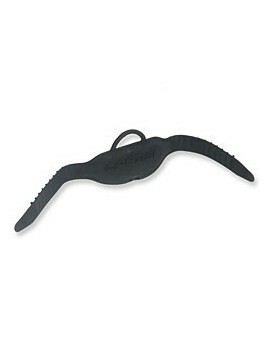 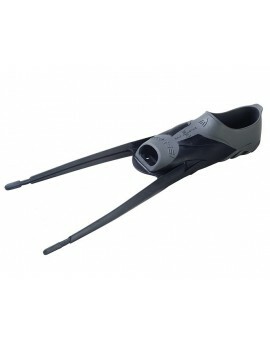 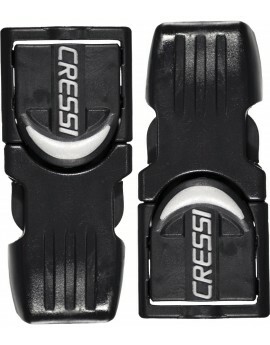 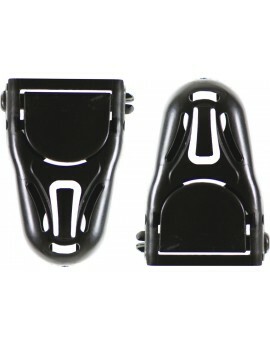 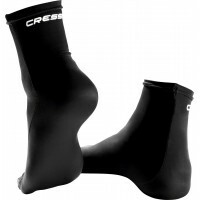 The Cressi Gara Modular foot pocket uses the conventional fin blade installation system, where the foot pocket tendons snap over the T shaped rubber blade rails. 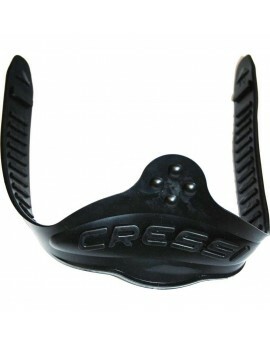 Cressi has developed this special EBS Straps to meet the needs of the most demanding divers, who need a comfortable fastening for their foot but one that is still practical and manageable.